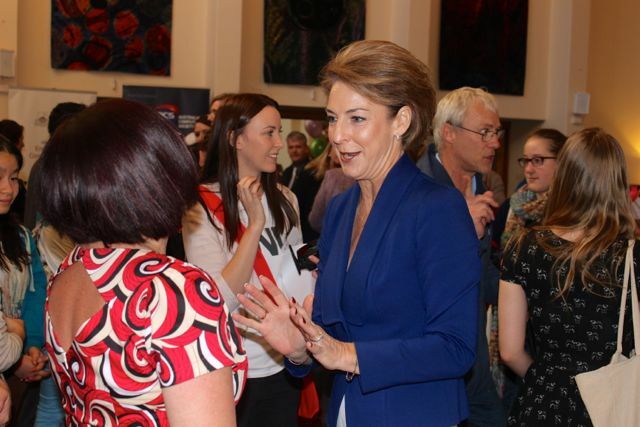 Entering the Great Hall at the Australian National University (ANU) is a great honour, let alone launching the 2014 Search for the Next Tech Girl Superhero in the Great Hall with Senator Michaelia Cash. What a buzz! 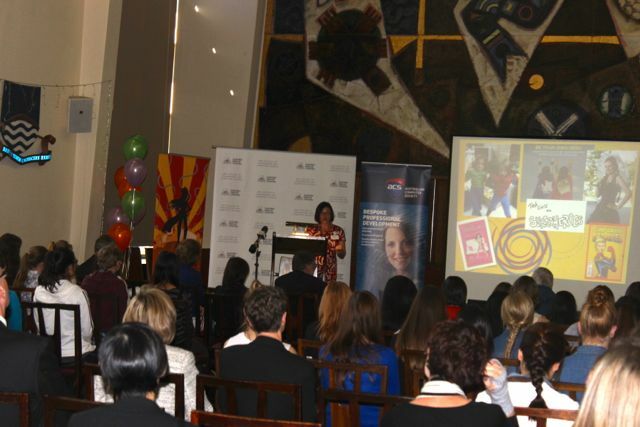 The day was focused around GetSet, an ANU program to get more girls inspired into engineering careers. With 70 girls attending and more than 50 IT industry professionals in the room, I was very proud to launch our exciting competition to tap into the brightest minds in Australia. 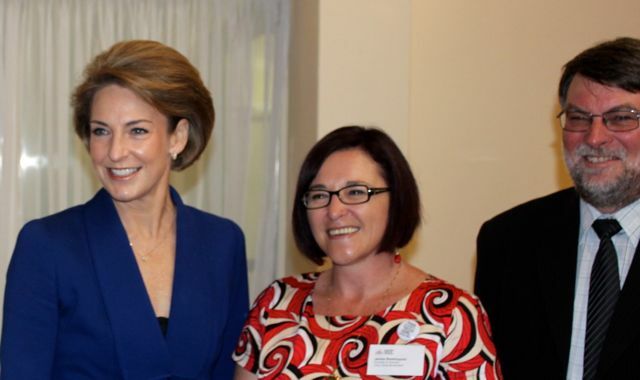 Senator Michaelia Cash officially launched the 2014 Search, and was genuinely inspiring in her speech. She whole-heartedly encouraged the girls in the room to reach their potential and to consider a career in engineering or technology. Professor John Hosking, Dean & Director, ANU College of Engineering & Computer Science was very supportive of this event, and Annabel McCabe from ANU did an amazing job in organising this inspiring day. Also proudly sponsored by the Australian Computer Society. 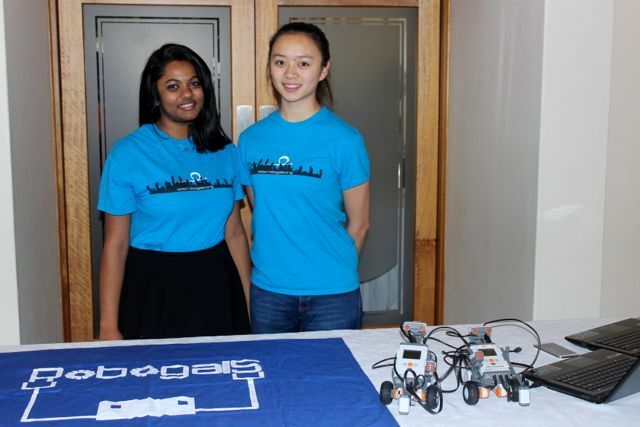 It was great to see Robogals, our partners also at the event. Thanks in particular to Helen McHugh Tech Girl Superhero who drove myself, Dan and Sam (who took the pics!) from the Sydney launch the night before to the Canberra launch by 8:30 am overnight. It was a great road trip adventure that only a Tech Girl Superhero could pull off!